Painting of Captain James Cook's arrival at Kealakekua Bay, Hawaii. Cook's arrival in 1778 is considered the first contact native Hawaiians had with foreigners. 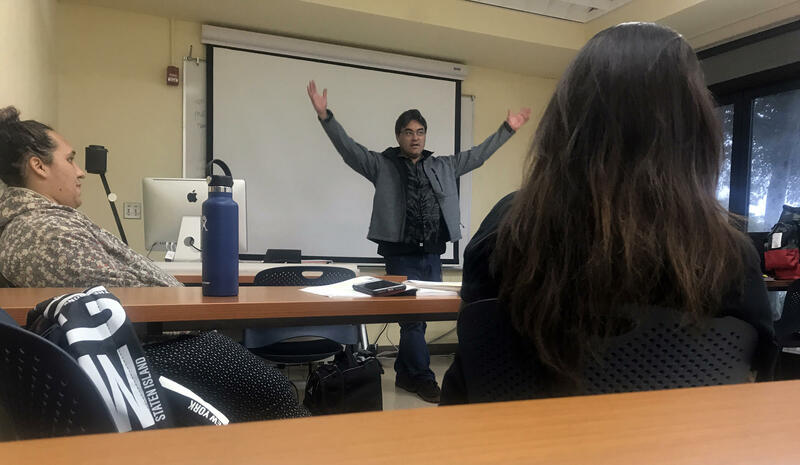 Donovan Preza lectures students in his Introduction to the Hawaiian Kingdom course at Kapi'olani Community College. Preza’s research re-examines native Hawaiian land dispossession resulting from the Great Māhele of 1848. The Māhele began the transition to private property here in Hawaiʻi. 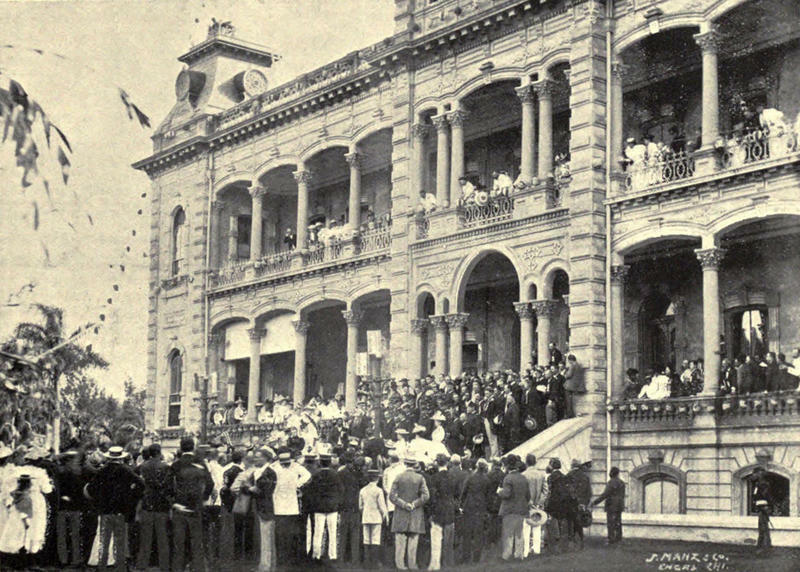 The most notable part of the Māhele was the Kuleana Act of 1850, which allowed commoners to claim title to land they cultivated or lived on. Under the act, native Hawaiians claimed only 28,658 acres. Thatʻs less than one percent of the land in Hawaiʻi. Under the Kuleana Act of 1850, native Hawaiians were able to claim title to land they cultivated or lived on. This essentially gave native Hawaiians the first take at claiming land before it was opened up for purchase by foreigners. “And that’s factually accurate. That’s correct, but that’s only part of the story. Hawaiians got land via other mechanisms,” says Preza. Those other mechanisms included the purchase of government lands, which native Hawaiians quickly took advantage of. Preza's research thesis is titled "The Emperical Writes Back: Re-Examining Hawaiian Dispossession Resulting From the Mahele of 1848." Preza’s research found more than 167,000 acres were scooped up by native Hawaiians across the island chain. Yet, the dominant story remains. 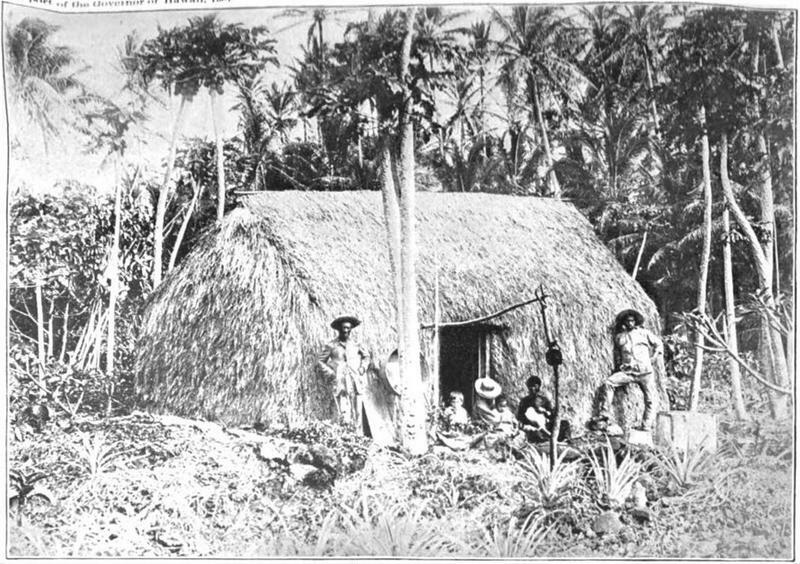 The Māhele was a foreign imposition - a land grab forcing the concept of private property on a passive native Hawaiian people. “Hawaiians didn’t get land as a result and that’s evidence of the foreign imposition because if, the argument goes, if Hawaiians were in control we would have gave ourselves land. Right? Why would we not give ourselves land if we were in control?” says Preza. Preza argues native Hawaiians did get land but more importantly, he says the Hawaiian Kingdom Era had a strong monarchy intent on preserving land for native Hawaiians. Kamehameha III (center) was the longest reigning monarch in the history of the kingdom, ruling nearly 30 years. The Great Mahele happened under his reign. 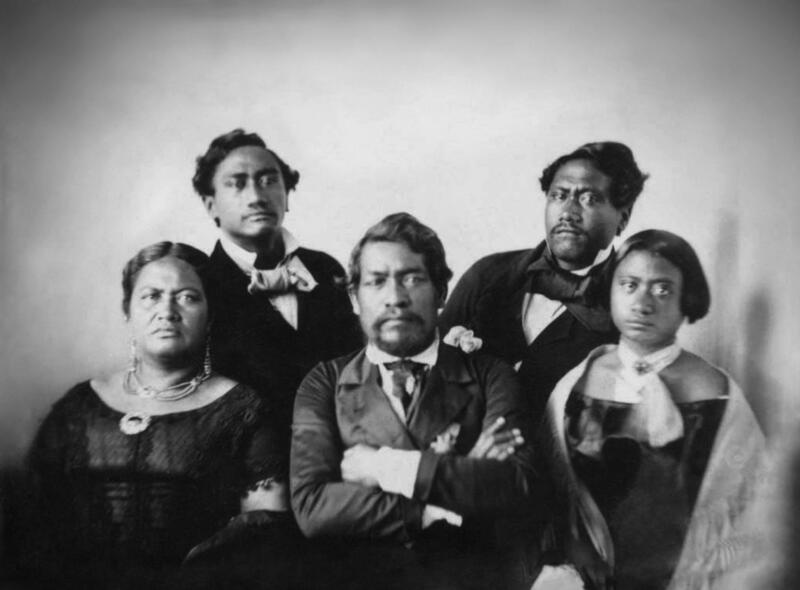 He is pictured here with his wife, Queen Kalama (left); Kamehameha IV (left rear), Kamehameha V (right rear) and their sister, Victoria Kamamalu (right), ca. 1853. That’s in large part because of the Great Māhele and not in spite of it. Preza admits native Hawaiian land dispossession did take place but not during the Hawaiian Kingdom, which is contrary to this common storyline. Preza hopes his research helps native Hawaiians see the Māhele as a Hawaiian innovation that allows them to take ownership of that history. Did the Great Māhele Do More Good Than Harm? Research that reframes our thoughts about one of the biggest events in Hawaiʻi's history is sparking conversations. The Great Māhele of 1848 changed landownership laws in Hawaiʻi forever by allowing private ownership of land. The conventional understanding is the māhele was key in native Hawaiians being dispossessed of land. Geographer Donovan Preza uncovered information that departs from this storyline. 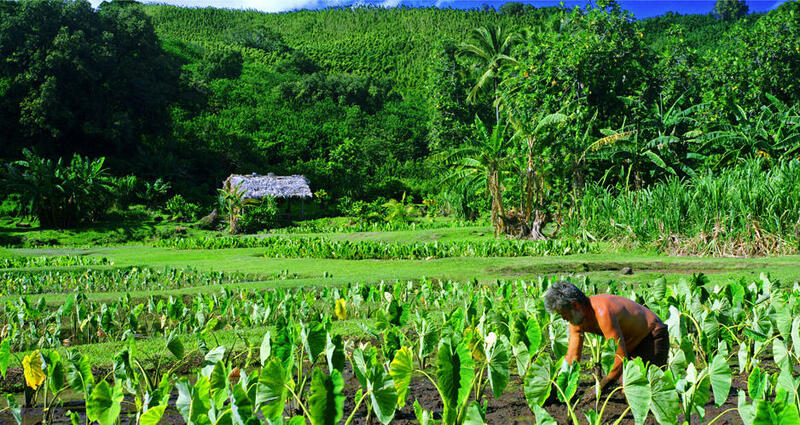 His research argues the māhele helped secure Hawaiian rights in land rather than destroy them. For the first time in more than a century, land titles held by Hawaiʻi’s former sugar companies are being opened to challenge. At their peak in the 1930s, sugar plantations cultivated approximately 250,000 acres across the island chain. As plantations have sold off much of those holdings, attempts by new landowners to clear title are proving more challenging than imagined. HPR’s Kuʻuwehi Hiraishi reports. Today on Town Square, we’ll look at the function of tangible memories of America’s slave past and in our state, reminders of the annexation of a kingdom. Are we trying to revise history to make it less painful and more palatable or are we losing the physical remembrance of events not to be repeated?